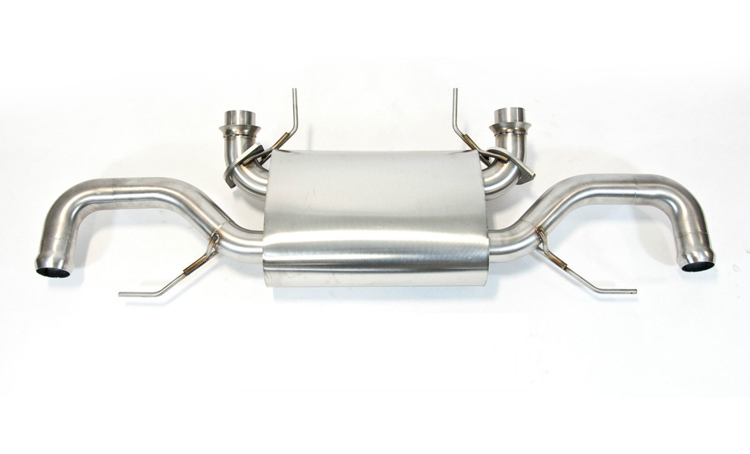 Our sports exhausts have been developed to enhance the sound and performance of the V12 Vantage. With 4 different exhausts to choose from, there is an exhaust for every Aston Martin enthusiast. Our exhaust options emphasise the current engine note to louder levels and the weigh reduction improves braking, handling and acceleration.